I want to extend a big thanks to Andrew at MusicTeck for providing me this demo of the Vision Ears VE8. All VE8 customizations can be made on the MusicTeck website. MusicTeck store can also be found online on Facebook. 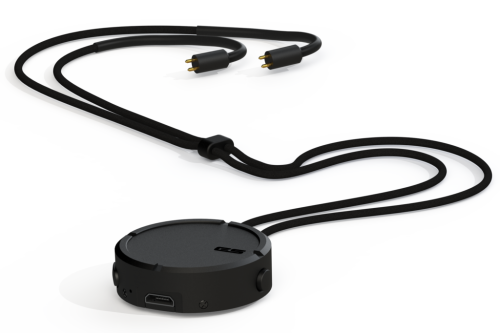 MusicTeck appears on the Vision Ears resellers map as the only reseller in the USA. German engineering once again proves its superiority. At $2589 for starters, no one could argue that the VE8 is not expensive, but based on the sound and build quality in this demo as well as the photos I have seen of their custom work I would say you would not be disappointed with your investment. 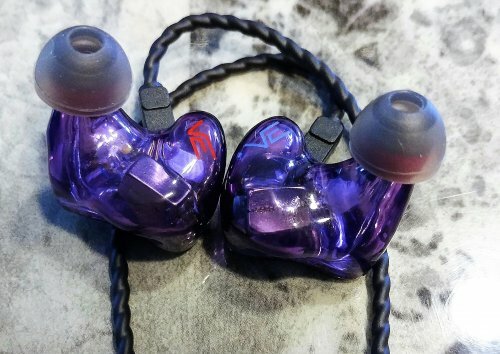 If you go to the Vision Ears website and browse the photos of their CIEM final products it is difficult to deny the beauty and craftsmanship. 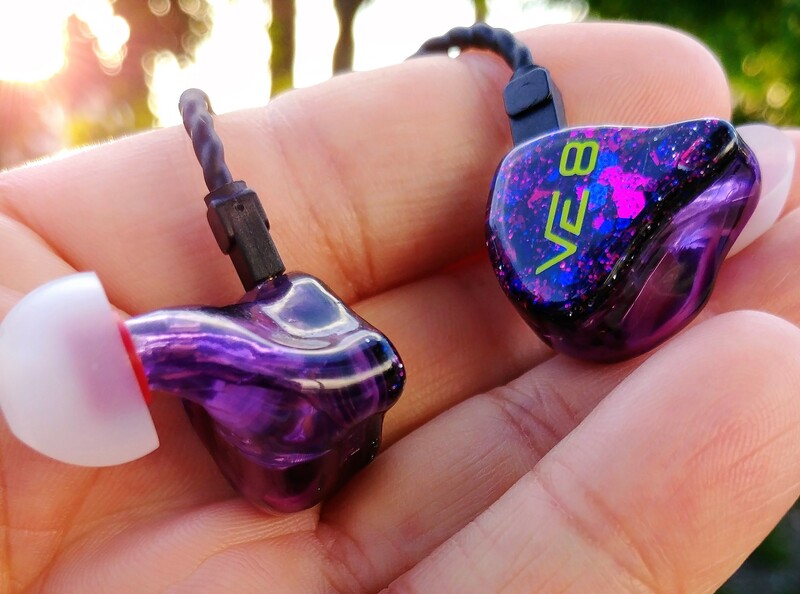 The VE8 has presents itself with great layering, depth and broad extension. The bass gets real and shows its depth, mids are rich and balanced and the treble extends with a fantastic energy but never gets harsh. This is a fun and engaging IEM one that deserves a deeper dive…Shall we? Vison Ears has been at this CIEM game for quite some time. They have produced many iterations of the VE series ranging from the VE2-VE8. The notable exception to the lineup is the missing VE7, not as if they need a VE7, but they do skip right to 8. The VE6 can be purchased in an X1 and X2 configuration as well as the VE6X control. The latter has a switch that you can switch between the X1 and X2 configurations, similar to the Zeus XR. 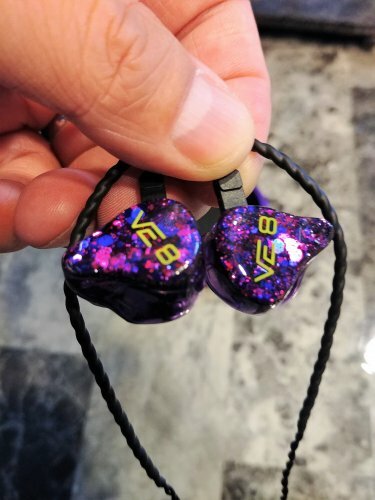 Vision Ears most recent and TOTL IEM is the VE8 and that is the one I am going to introduce you to in this review. This is one of the few times my thoughts align with the marketing hype. The unit I was asked to review was a demo version of the VE8. Vision Ears only crafts custom IEM’s they don’t do universal. I would like to note that the demo I have is one of the most comfortable, isolating universals I have owned or listened to. They fit as if they were formed with my ear in mind. I wonder how much coaxing it would take for Vision Ears to produce a universal as well. Anyway, one can hope! 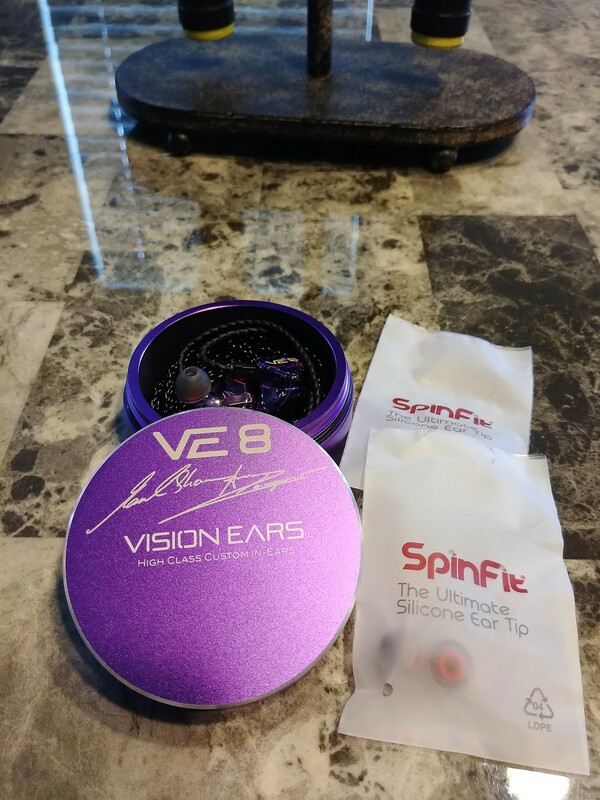 The demo arrived in a purple round container containing a couple pairs of SpinFit tips, the VE8 and a stock cable. The stock cable reminds me of the black 64 Audio cable, only in my opinion the VE8 is a little better built at the connectors. The cable, a 2-pin style, is lightweight, and has great ergonomics. It is a 4-strand twist and does not have a memory wire, yeah! It is very flexible and comfortable especially when engaged in physical activity and it is low noise when it rubs against your clothing. It is maybe not a cable of the same quality as say the Truth by Dita cable but the comfort and ergonomics sure are better than the stiff, rigid types of cables. The cable can be ordered in either black or transparent. I want to say I kind of think the funky purple shell and faceplate of the VE8 is cool. It is an available option when designing your CIEM online. The VE online designer is incredibly top notch and MusicTeck also has a designer on their website for easy configuration, check it out. Obviously since they are a custom company you would need ear impressions to fulfill your order. Judging by the demo, VE’s attention to detail of the shells and face plates is top notch. I observed no bubbles or rough seams on the IEM’s, they really are a work of art. I feel that level of perfection should be expected for the price of admission of the VE8. All is wrapped up in a nice satin-paper…woohoo! As I alluded to in my introduction I was enthralled and enamored with the VE8 at first listen. It was once I started to do some critical listening that I realized these were more than just a fun presentation. Yes, it has energy but it also is so very detailed. It surrounds you in a natural and lush presentation that is incredibly addictive. It is easily driven and could be driven to ear bleed levels with my Opus #2 or uncomfortable levels from my LG G6, very easy to drive with any source. In comparison, the LG G6 cannot effectively drive my Dream by Dita, with full volume it still sounds thin and doesn't do the DD justice. The VE8 bass is detailed and has more than adequate speed. It is a tight bass, not loose or bloomy, and doesn’t bleed or interfere with the mids in any way. The bass goes very low and deep but it displays distinct layering and body as it unfolds its warmth and fullness. At first, I thought it was going to be a bit bass heavy but I was mistaken as it balances wonderfully. When using my Opus #2 as my main source the bass is perfect, from my LG G6 it is not quite as controlled. Male voices sound full and clear using any source I tested. This quantity of bass is the bass I wish the Zeus XRA could deliver. I love the mids in the VE8 but there is something I can’t quite put my finger on with their signature or at least I couldn’t put my finger on at first. The separation is really incredible as is the soundstage. If I can find one area to criticize slightly it would be the stage. It sometimes seems to come at me from many directions. It is not incoherent but at times I felt it lost focus, maybe it is a bit more holographic than I am accustomed too. Once I had logged some time with the VE8 I really began to appreciate the soundstage and in fact there is much depth and width to support all of the details. There really are some fantastic harmonics happening in the mid-range. The treble is really a strength in the VE8 that ties the entire package together and creates the synergy throughout the other frequencies. In my view the treble solidifies the entire package. The treble is fast, detailed and airy and extends quite well. There are no sharp peaks or recesses, it is a smooth listen. All in all an overall harmonious delivery. 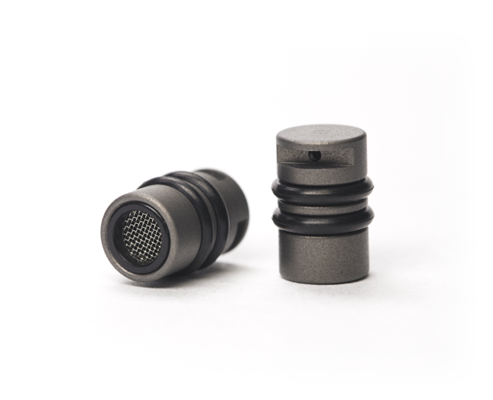 There is not any part of this IEM's presentation that is fatiguing and it can be enjoyed for long listening sessions. 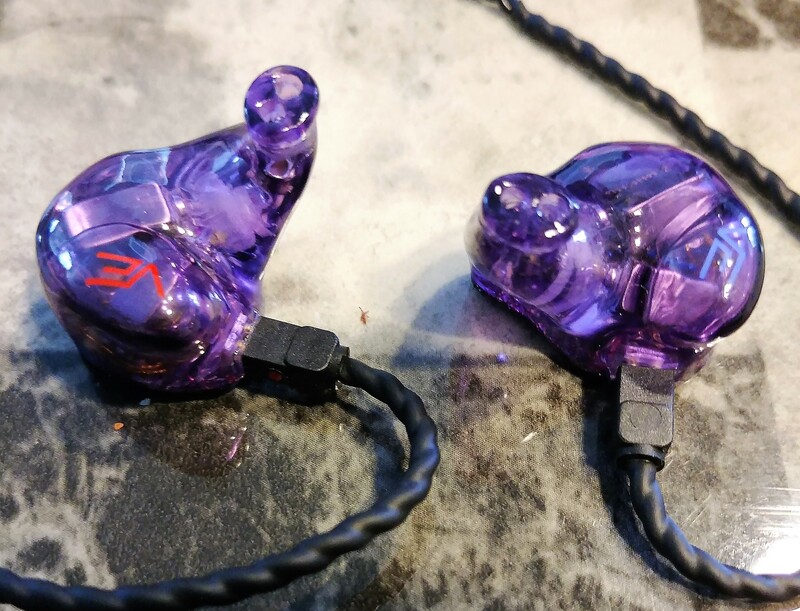 I have always been a universal IEM guy, for more reasons than I care to bore you with. I would say that if there were any imperfections in the sound there are zero imperfections that a custom fit wouldn’t solve with the VE8. This would be one of the first IEM's I would consider having impressions made for, consider being the operative word. I would rather beg VE to release the universal version of the VE8, but that is only a preference of mine. 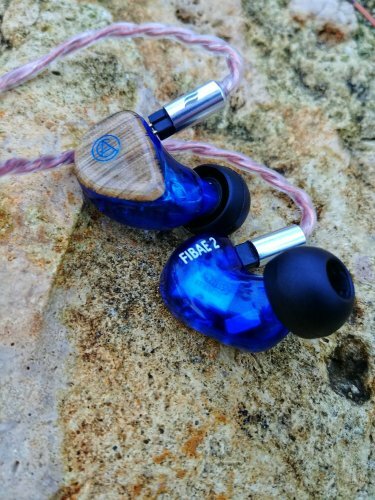 You CIEM folks should not hesitate to make this your CIEM. From the website, it appears your design options are never ending, only your imagination and wallet may limit you. The summary of what I hear with the VE8 is overall a very detailed, engaging fun sound. Details across all ranges and an incredible separation in the instruments. There is a great weight to the notes but never a thickness that impedes the air around the notes. 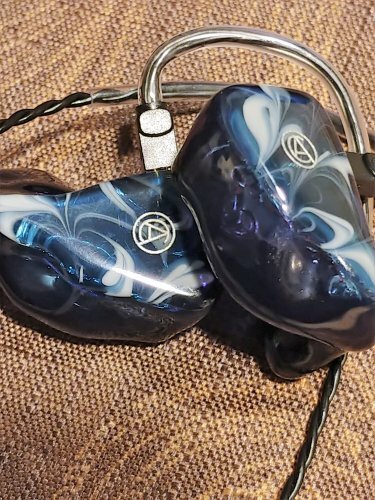 I adjusted to the soundstage and realized it is just revealed differently than my other IEM’s. Remember, different doesn’t signify bad, it only means different. This is overall one of the most enjoyable IEM experiences I have ever had, one of my favorite IEM's. 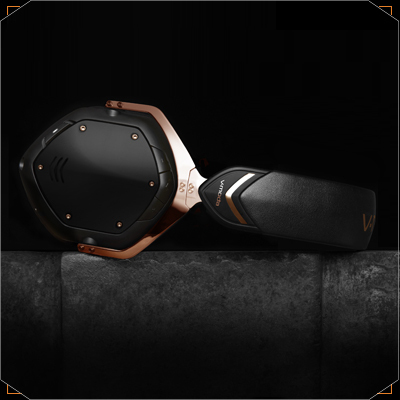 Build your pair of the Vison Ears VE8 and enjoy the experience that is German engineering. deafdoorknob and ranfan like this.